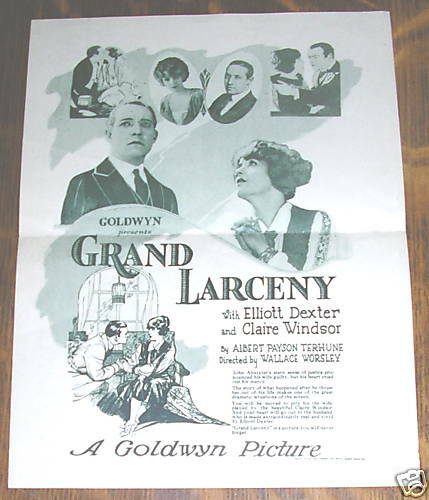 "Grand Larceny" is a lost film. 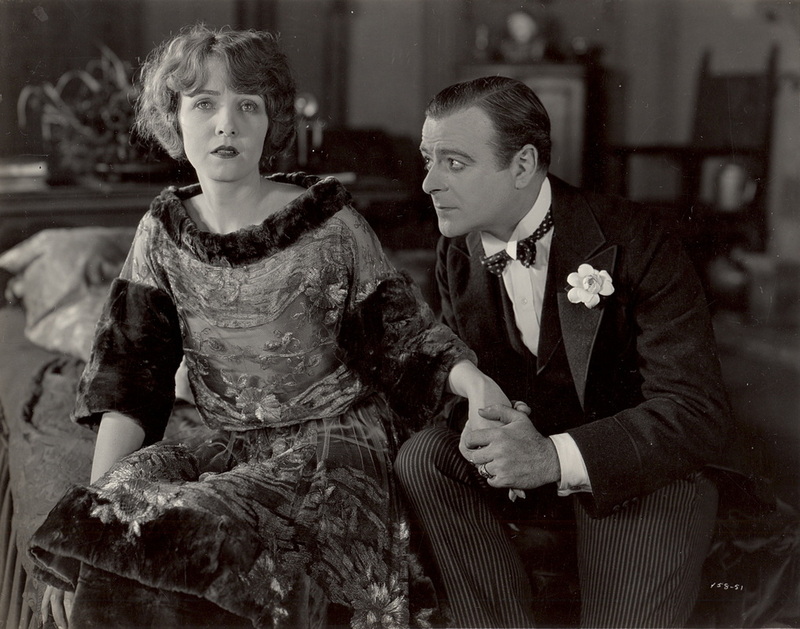 Scenario: Bess Meredith, Charles Kenyon. Registration number: Lp17495. 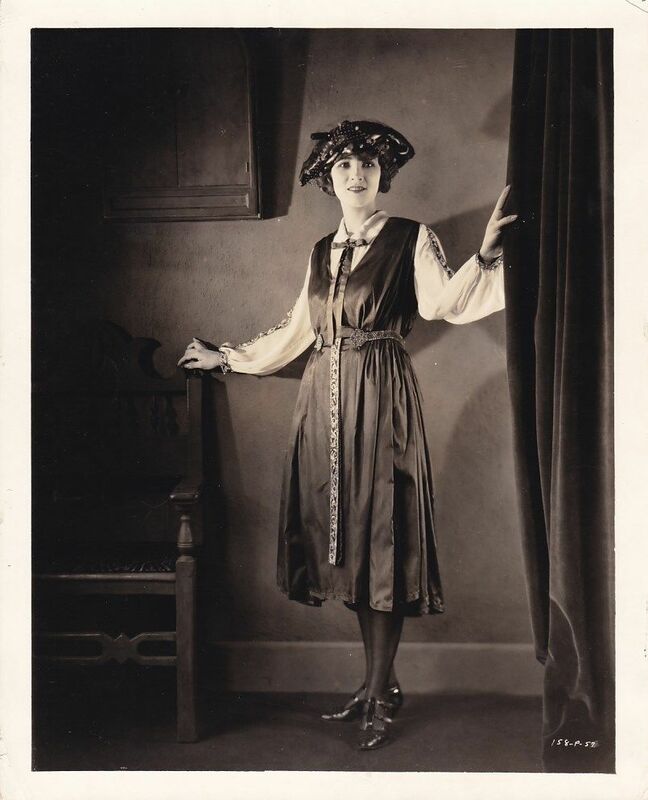 R556074 Dec. 21, 1949. 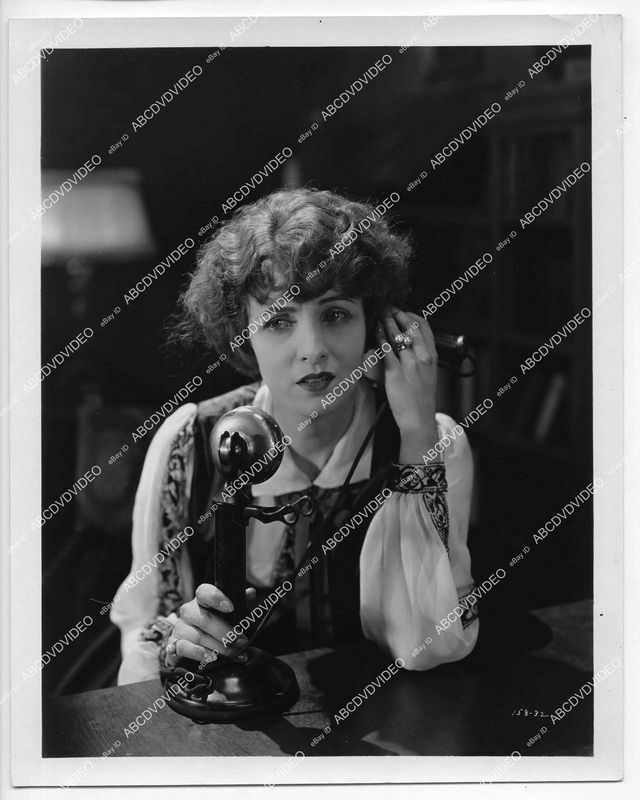 Above: _____, Roy Atwell, Claire Windsor, _____, _____. 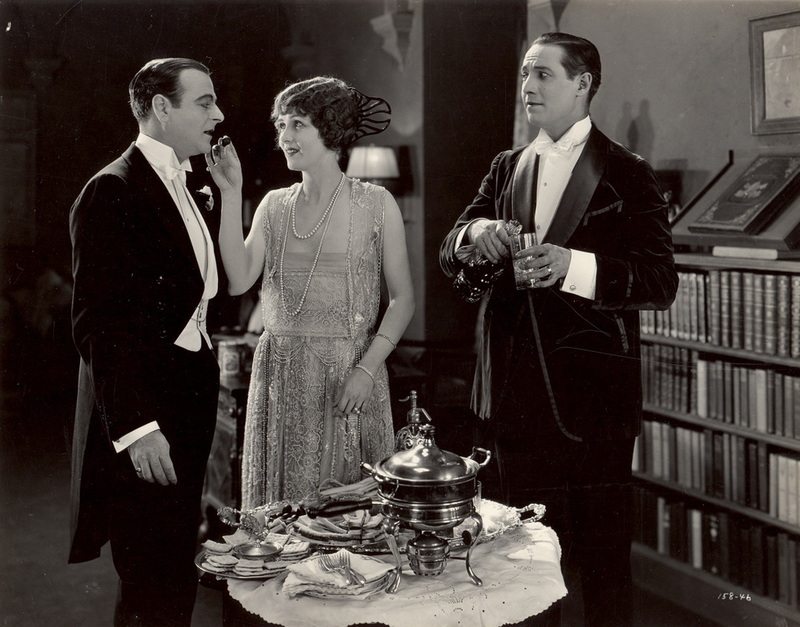 Above: Lowell Sherman, Claire Windsor and Elliot Dexter in "Grand Larceny." 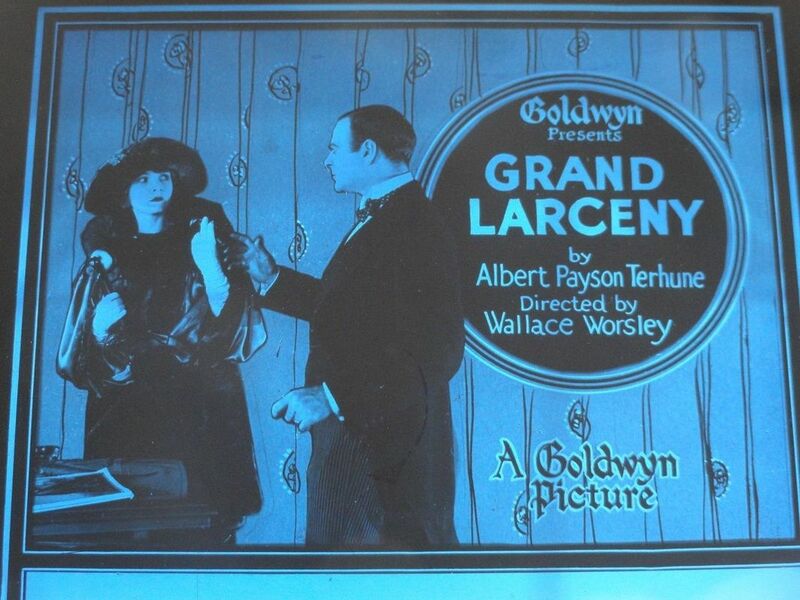 Above: Claire Windsor and Lowell Sherman in "Grand Larceny." 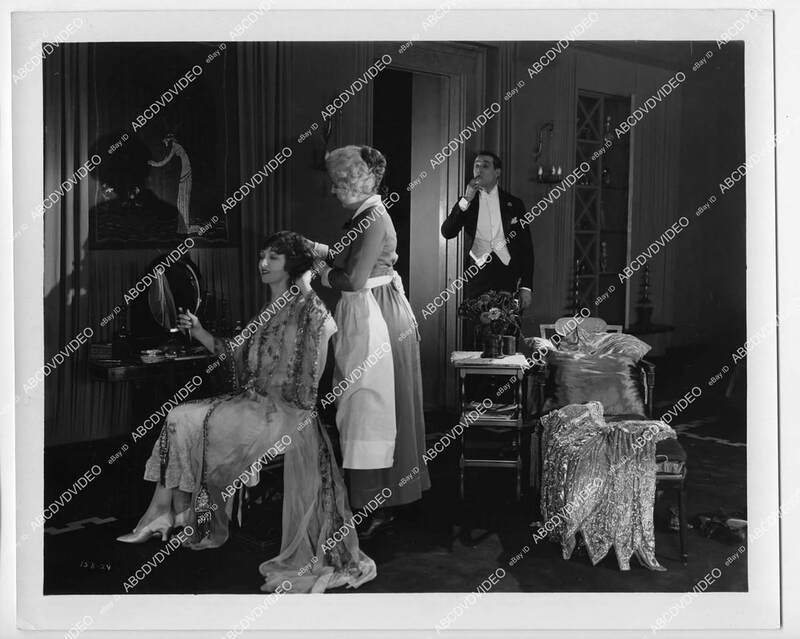 Above: Claire Windsor and Elliot Dexter in "Grand Larceny."